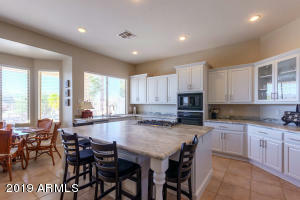 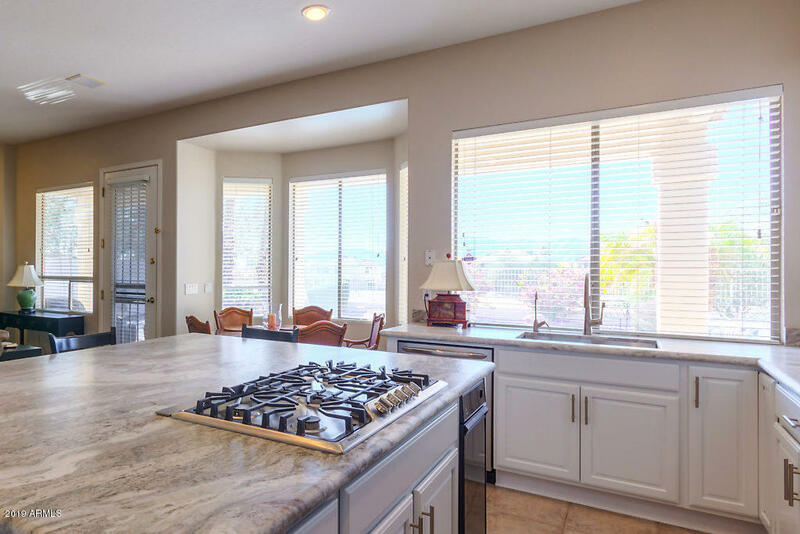 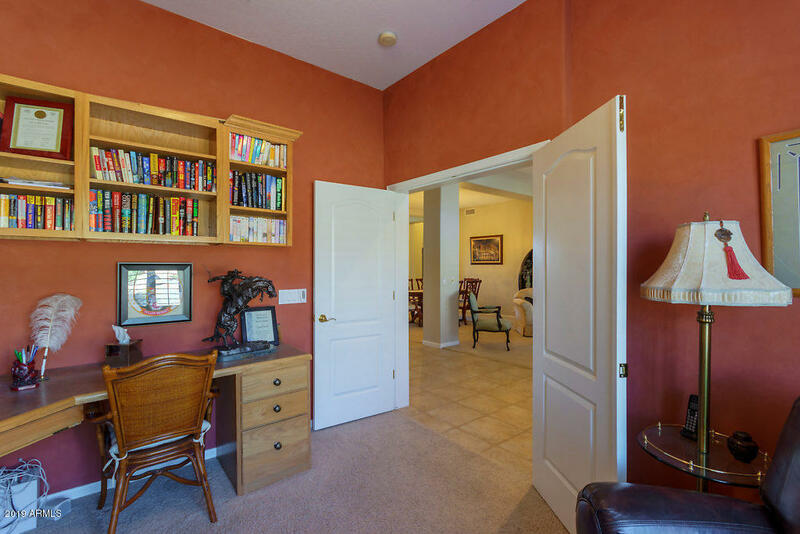 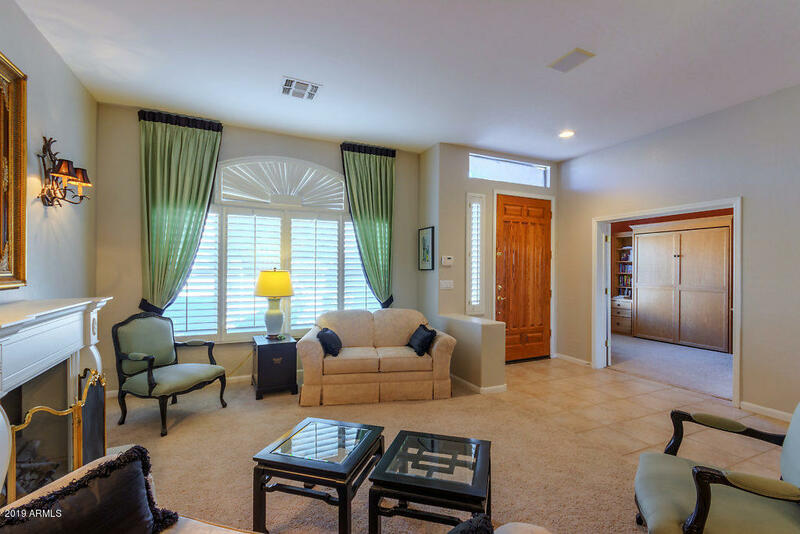 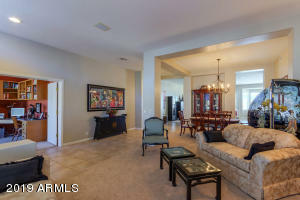 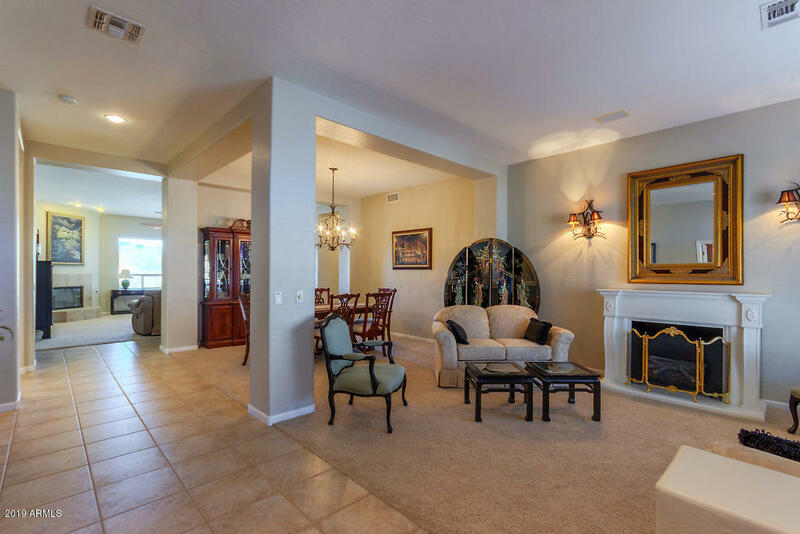 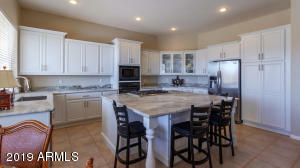 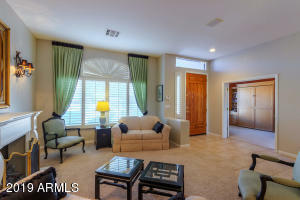 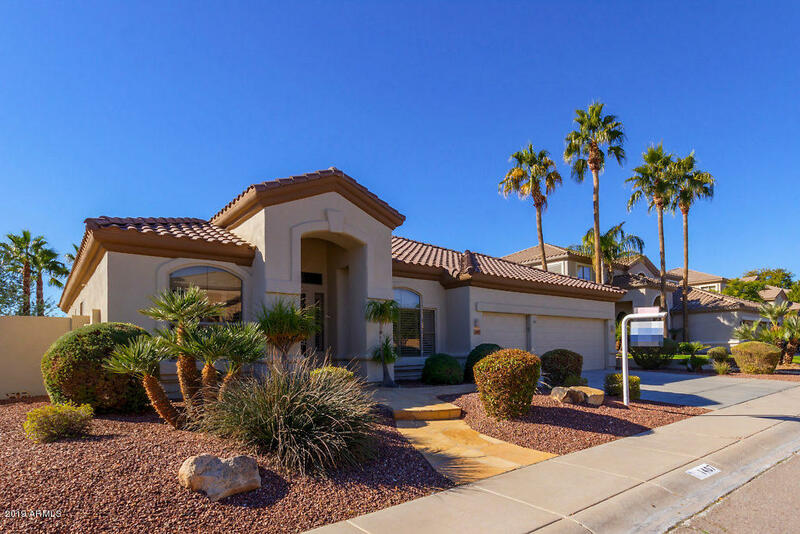 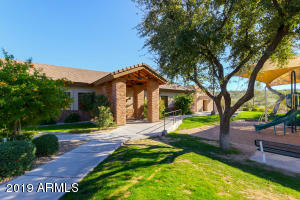 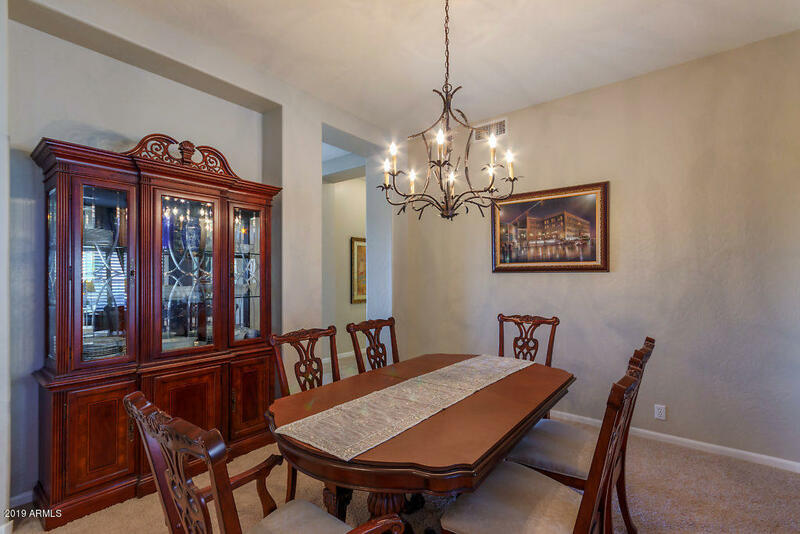 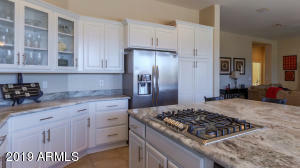 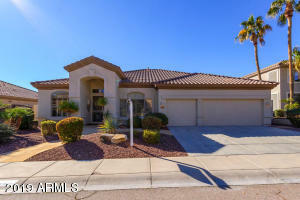 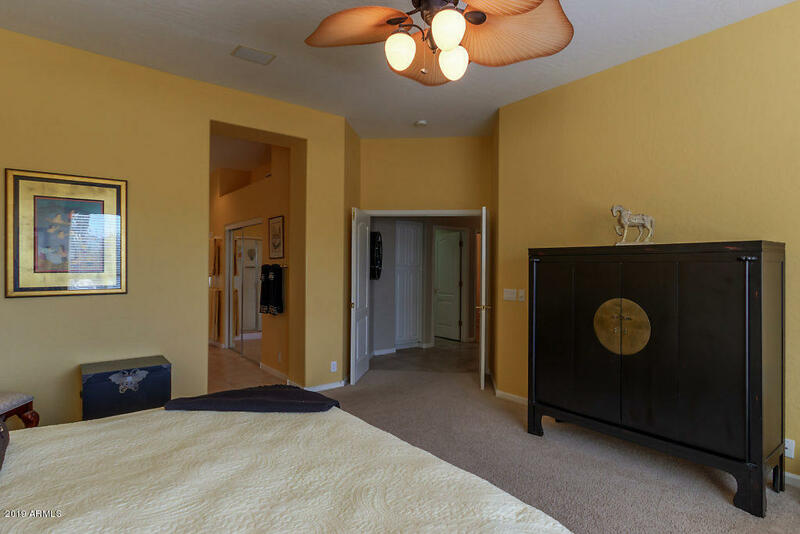 Stunning Single Level Home located on HIGHLY desired Golf Lot in Foothills Club West. 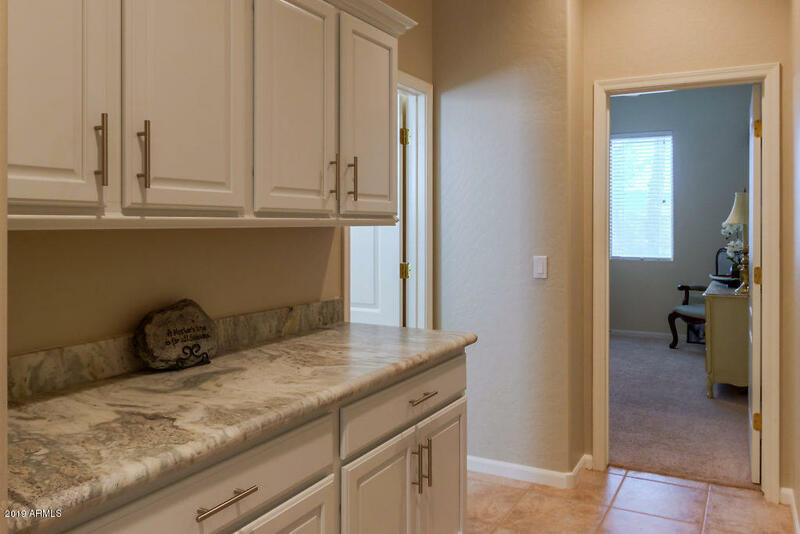 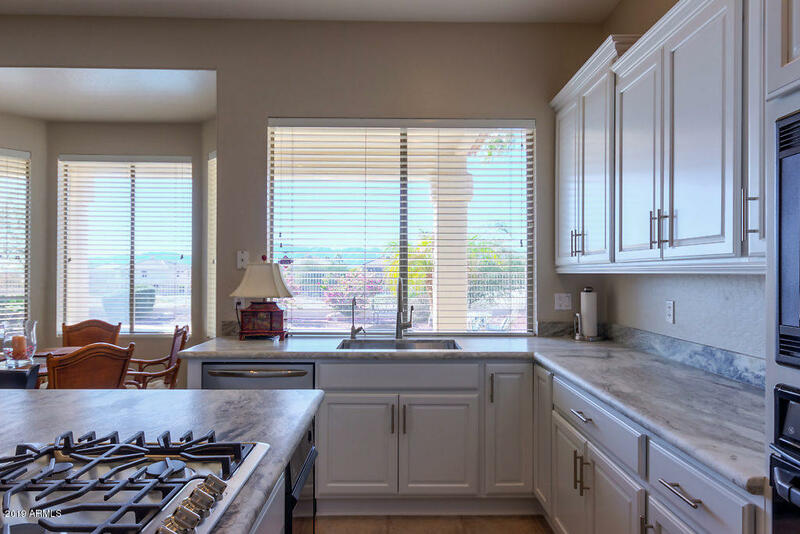 Brand new $50,0000 kitchen with gorgeous white granite counters, brand new kitchen cabinets and stainless steel gas cooktop. Huge island for entertaining! 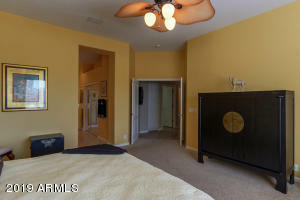 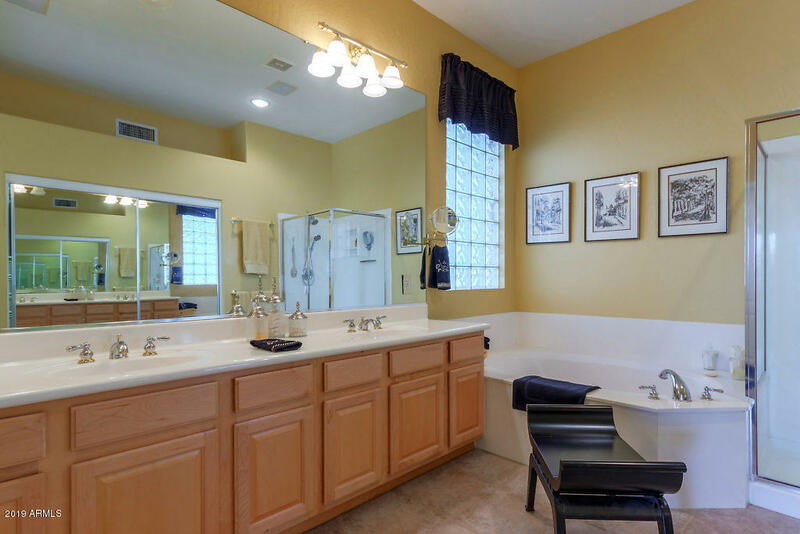 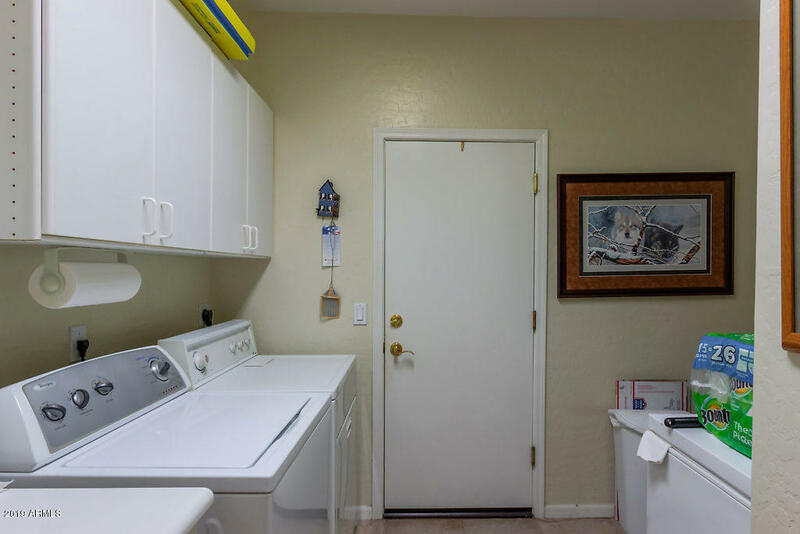 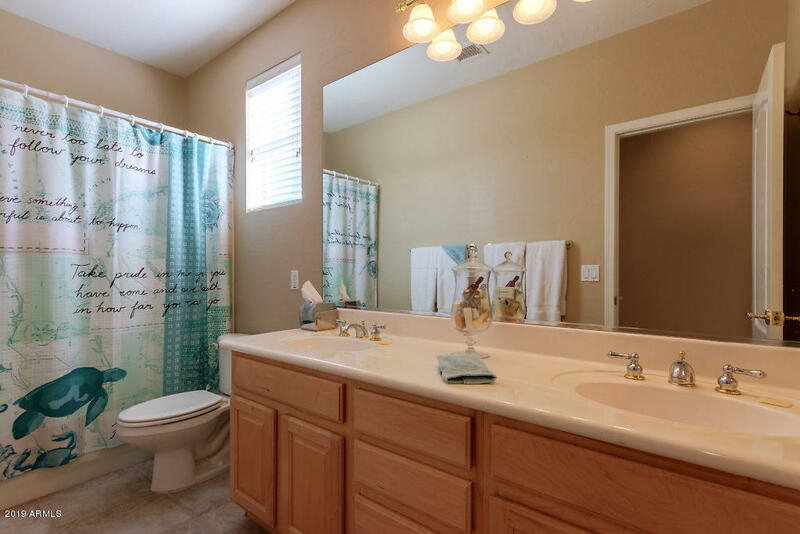 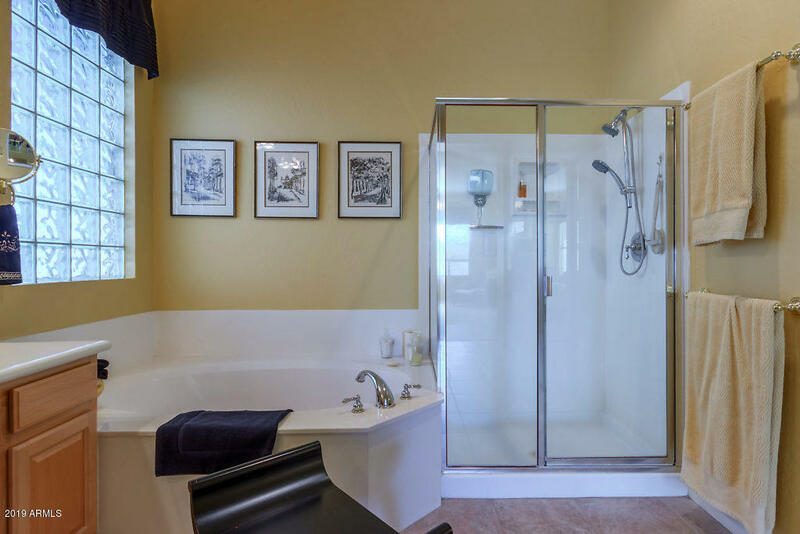 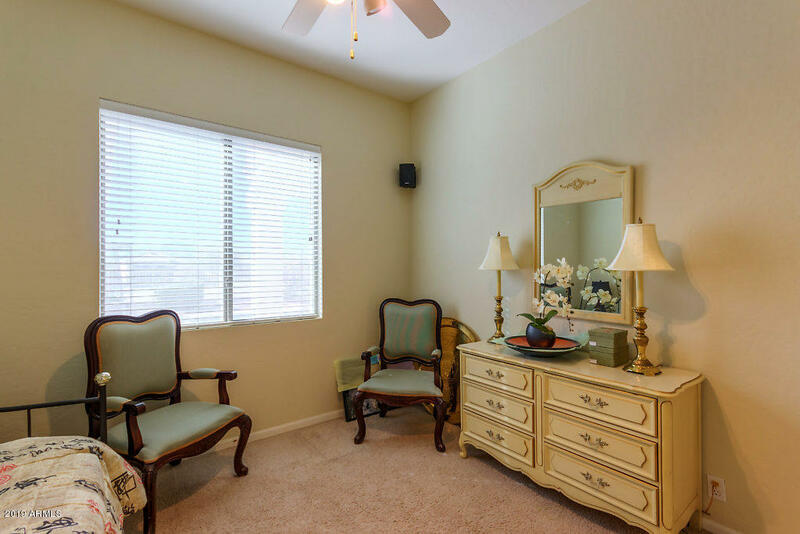 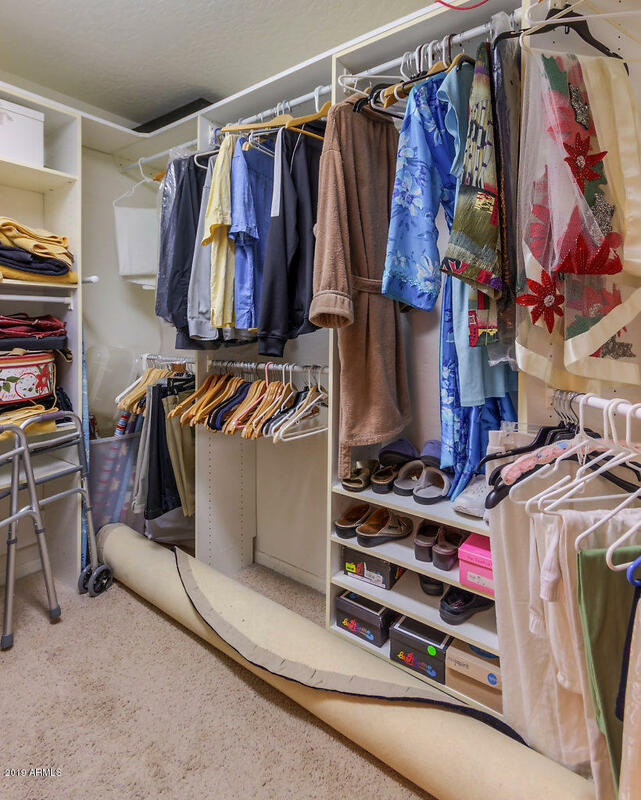 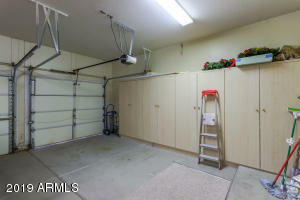 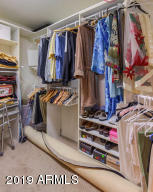 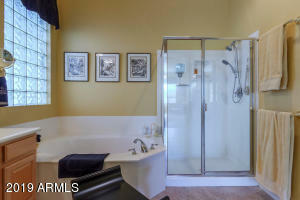 Private split master with garden tub, walk-in shower, and huge closet. 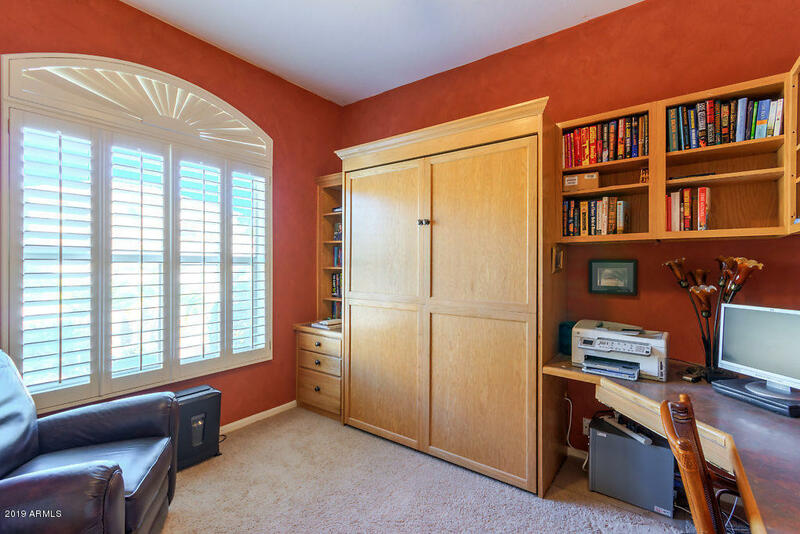 Stunning plantation shutters throughout. 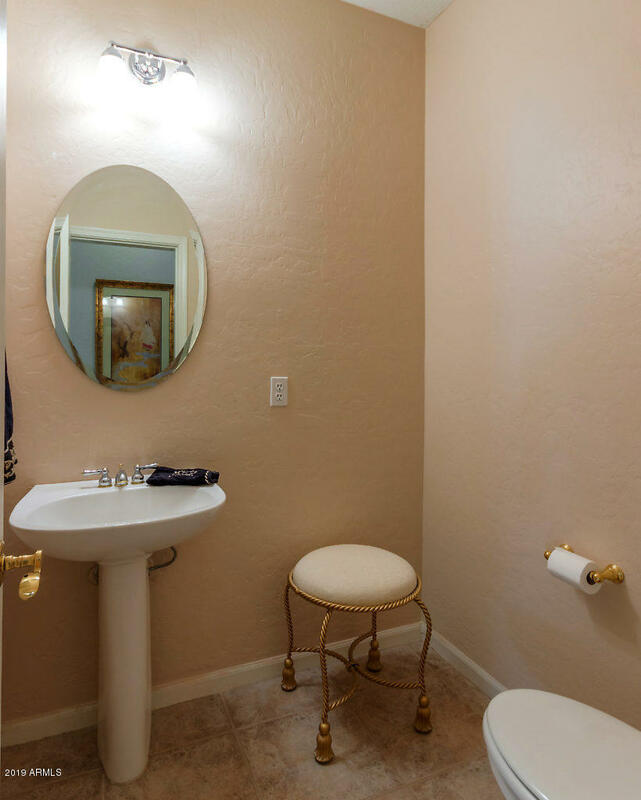 Tile in all traffic areas with neutral paint. 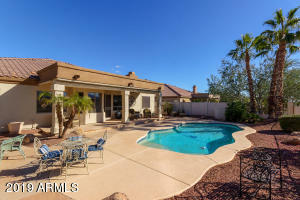 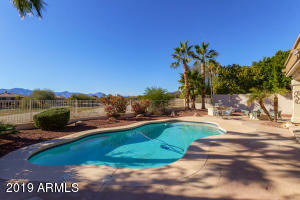 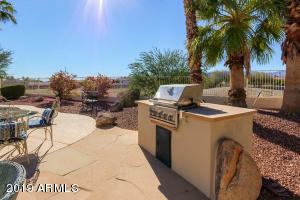 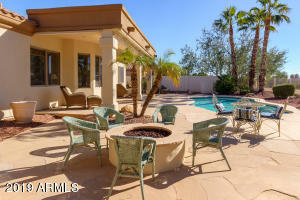 Amazing backyard with sparkling pool, view of golf and mountains, and extended flagstone patio. 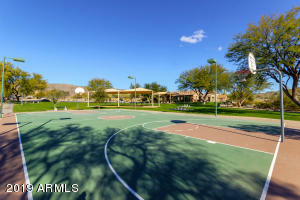 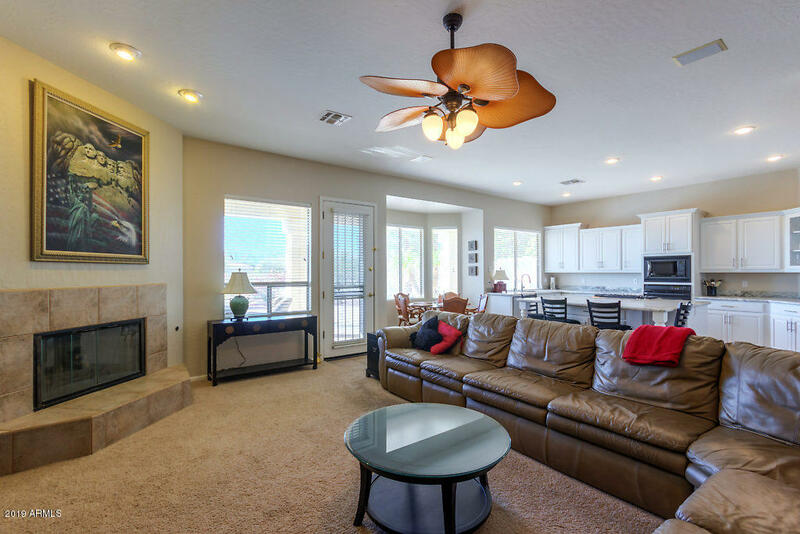 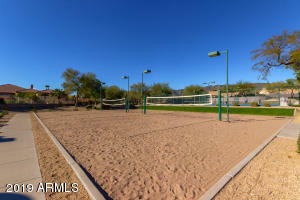 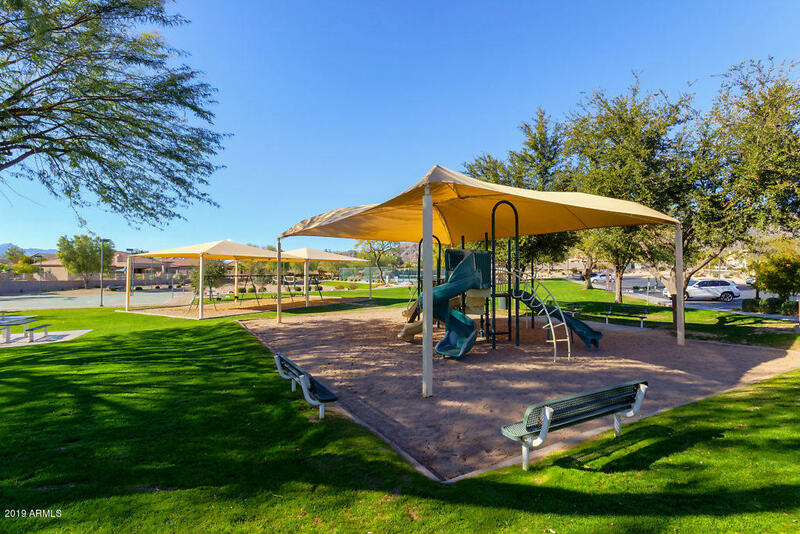 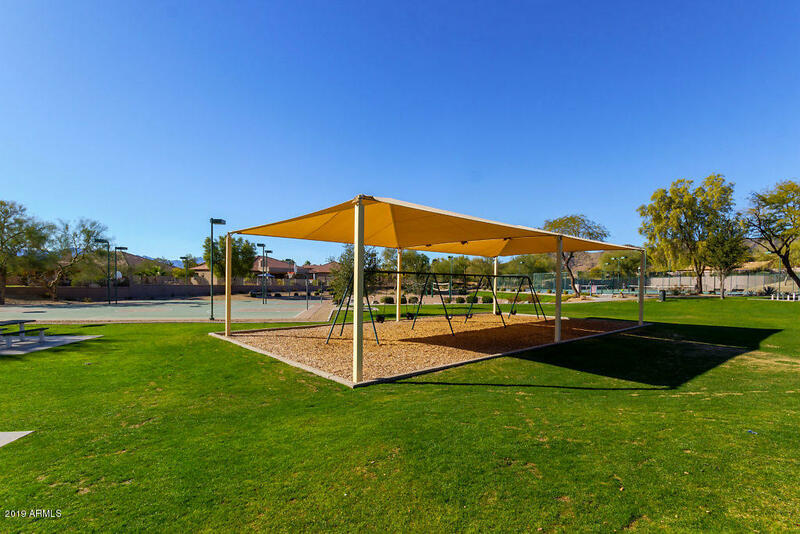 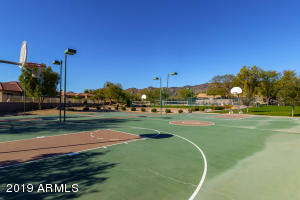 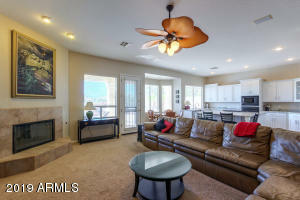 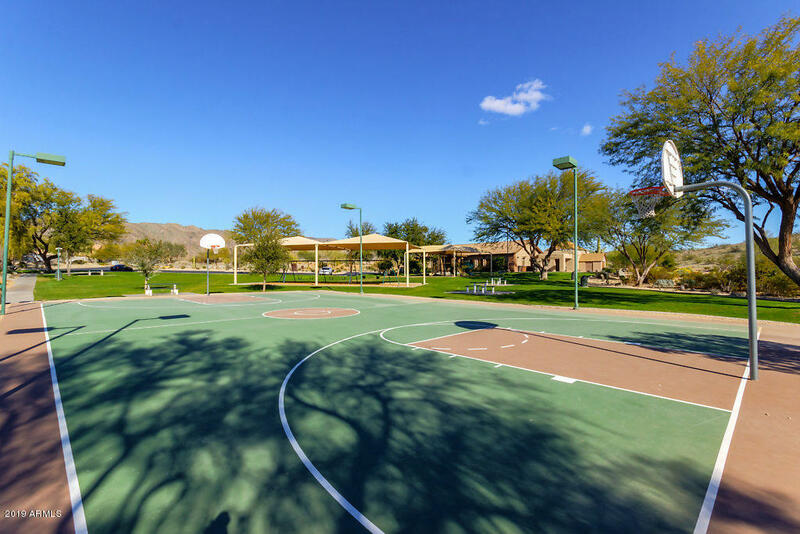 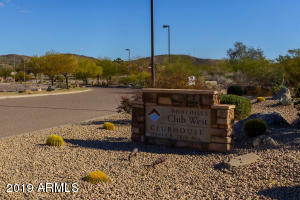 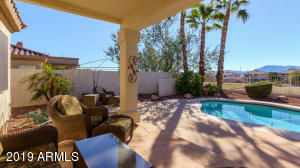 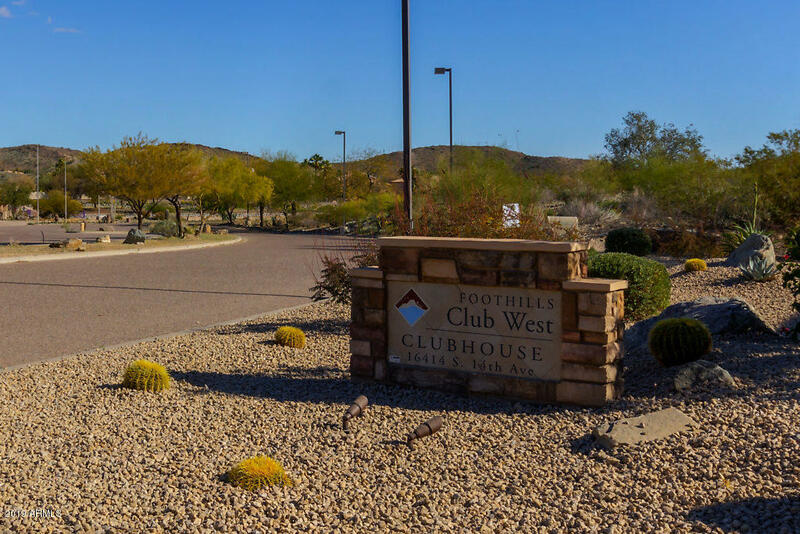 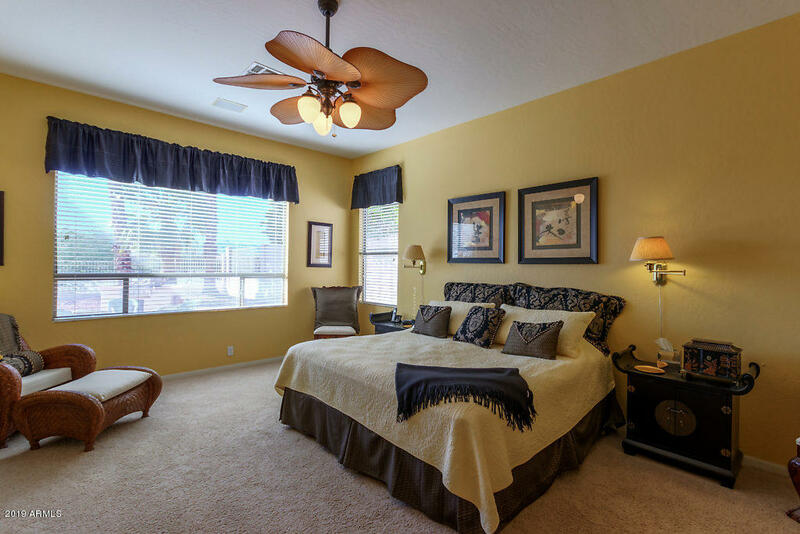 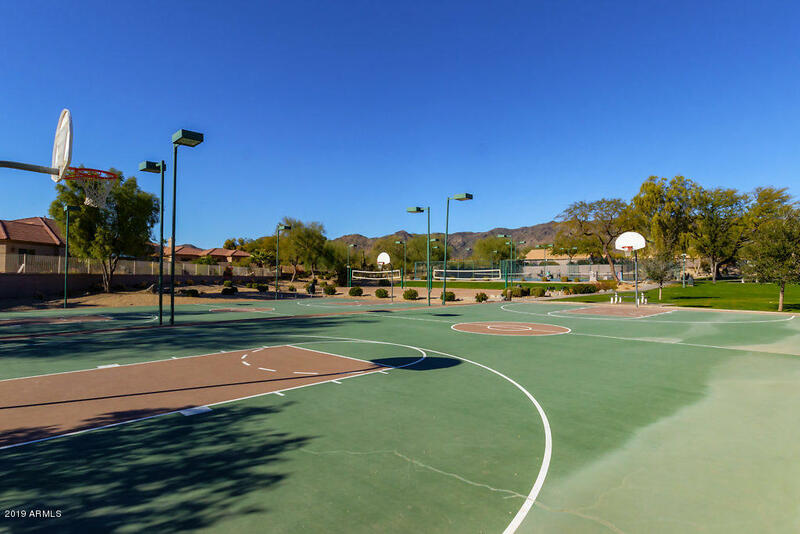 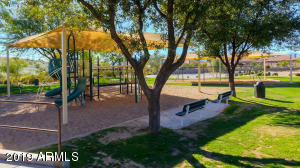 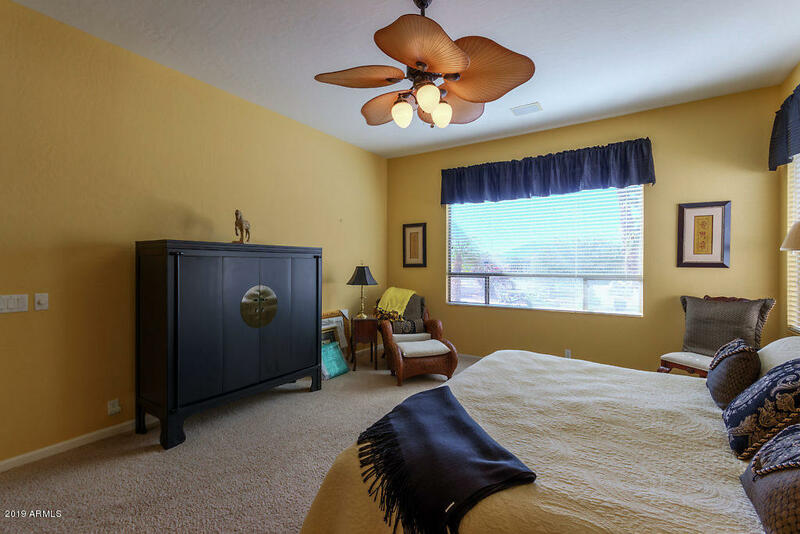 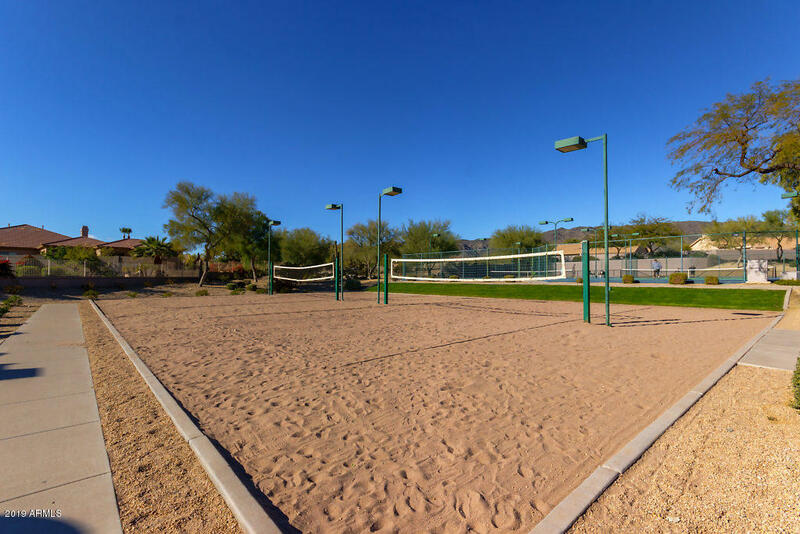 Walk to Foothills Club House, as well as hiking/biking trails. 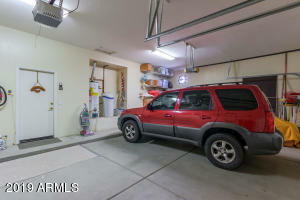 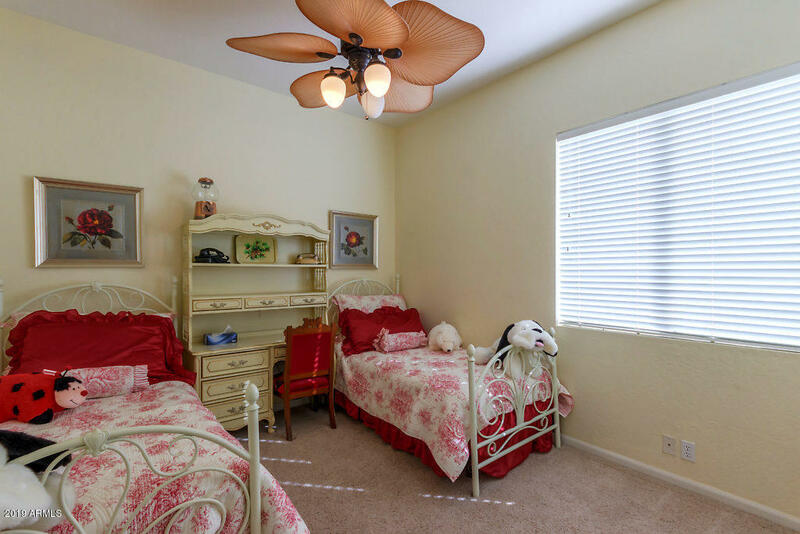 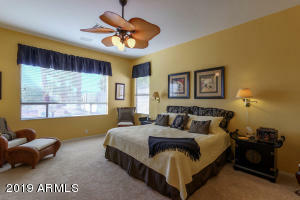 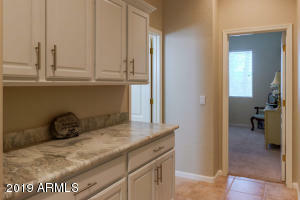 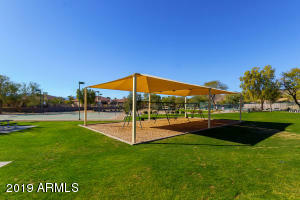 Close proximity to Kyrene Schools and shopping. MUST SEE!